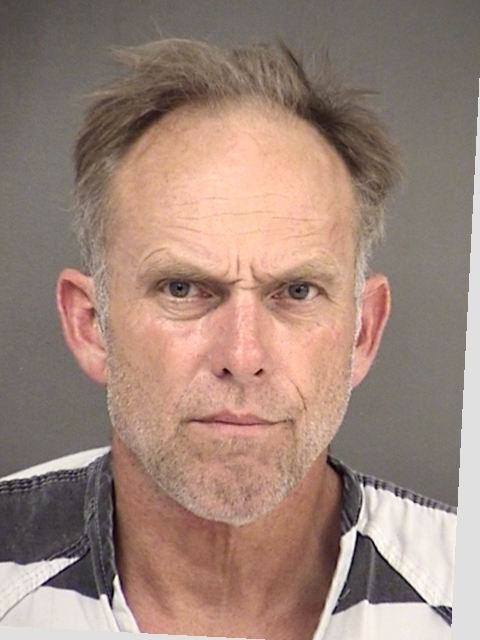 At Hopkins County Civic Center at 8 a.m. Tuesday morning, Hopkins County inmate Barney Dwayne Ebey, 53, walked away from a work group he was assigned to and Sheriff’s office personnel are now looking for him. Ebey escaped in an unknown direction. Ebey is 5ft, 11-inches tall and weighs 180lbs. He has fair skin, blonde hair and Hazel eyes with facial hair. He is charged with Engaging in Organized Crime and theft of property less than $30,000. If you see this man contact the Hopkins County Sheriff’s Office at 903-438-4040.